Took some time off work and the wife and I spent a few days with family. It was a great break, and though there was not room in the car for the ‘BIG’ camera (7×11 view camera) did take the DSLR and got to explore some new places. 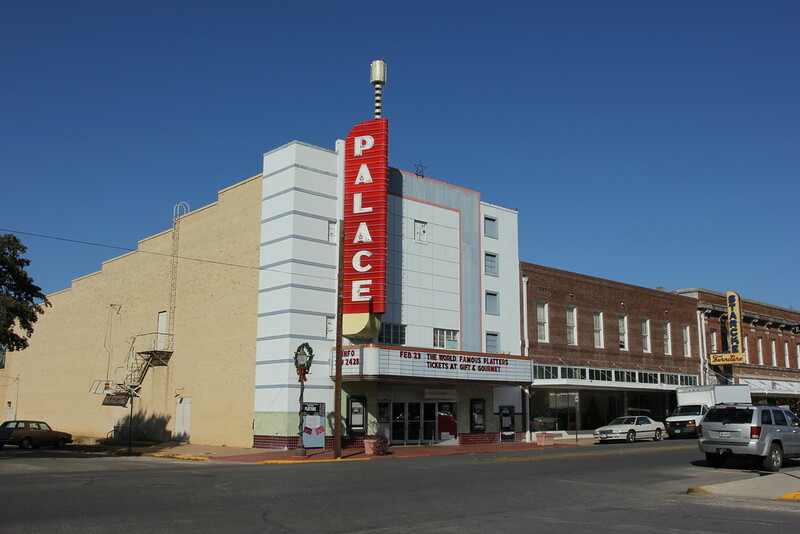 First stop was in Seguin, TX that started with an older movie theater (have a co-worker that loves these), as you can see the weather was great. Cool, but not cold and clear sky’s. On to the Guadalupe River via one of the City Parks. 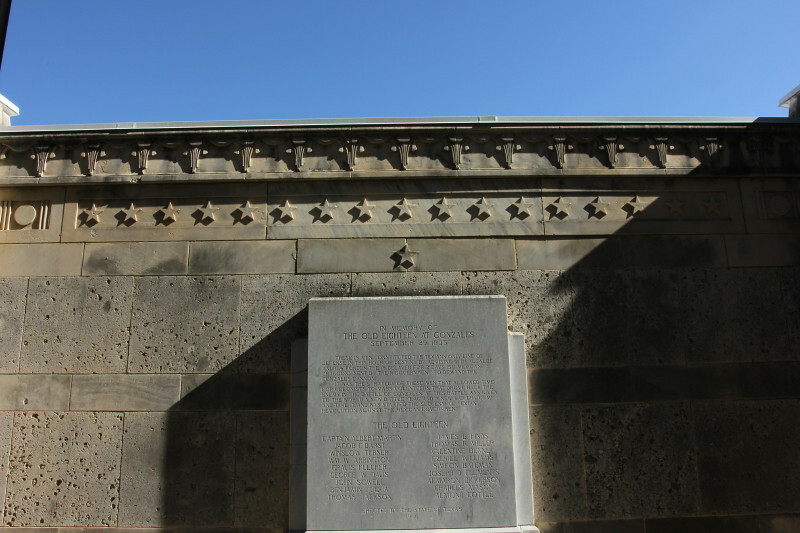 Light was not that good at the time, so headed off to Gonzales and the Texas Independence Trail. Found some great ghost signs on some of the buildings and some really nice period architecture. 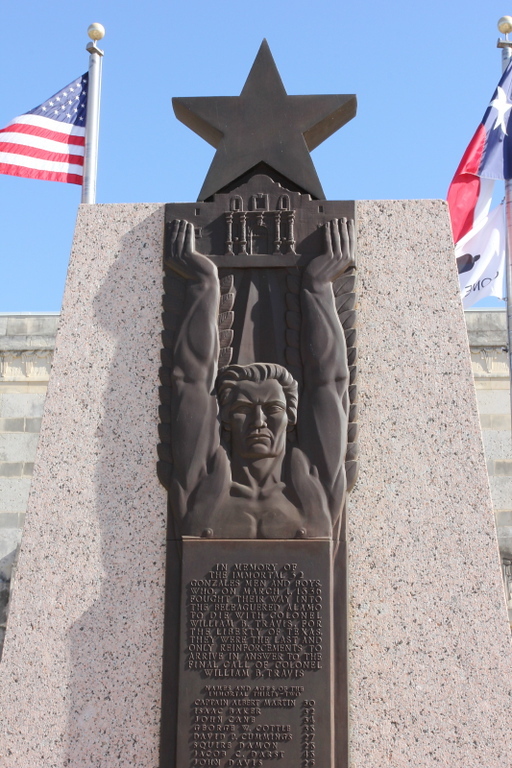 The town of Gonzalez was settled in 1825, and was where the first shots of the Texas Revolution were fired. 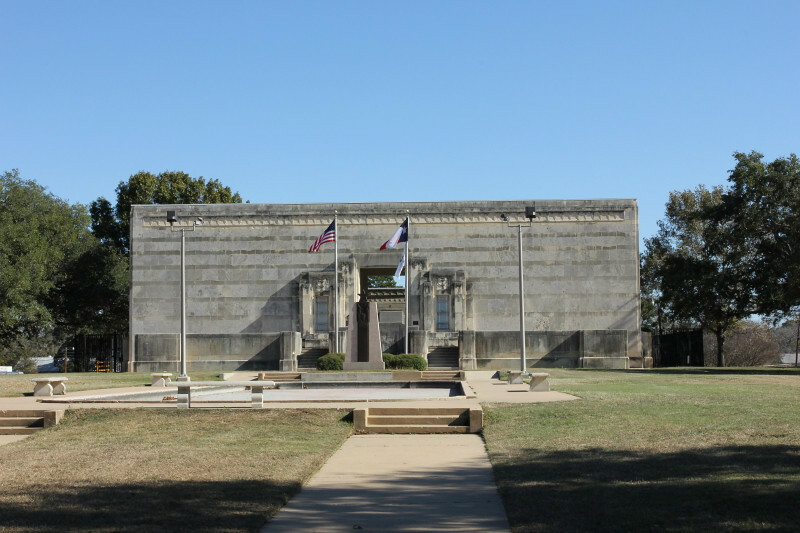 There is a nice little museum, the Gonzales Memorial in town that has many photographs (tin types, ambrotypes and daguerreotype) as well as artifacts from local citizen from that time (1836). 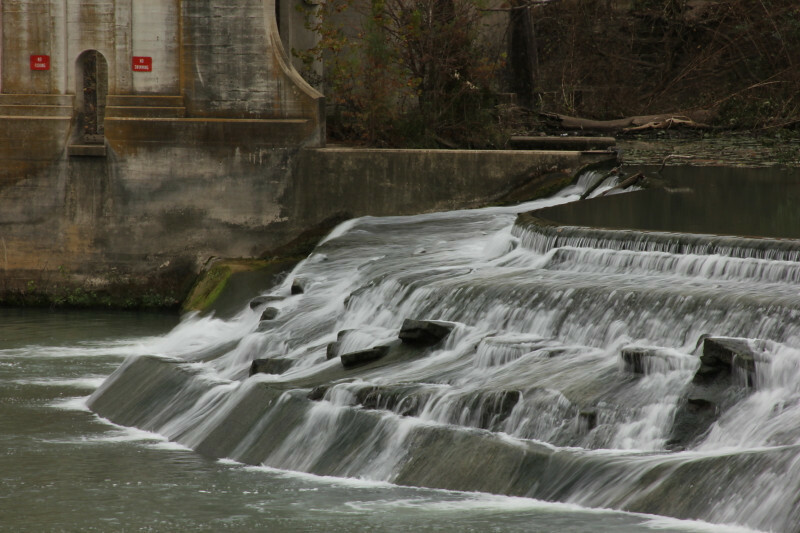 It was time to head back, so I stopped back in Seguin to check the light at the city power plant on the Guadalupe River, and found the light much better (after all photography is all about the quality of the light). That was the end of the first day, day 2 to follow.